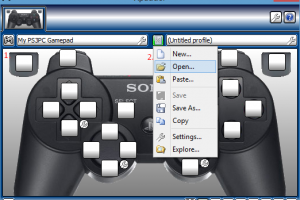 Assign keyboard keys to game controllers"
If you use the gamepad a lot on your Playstation or Xbox console, then when you connect it on your computer maybe you want to use it and customize its buttons. You love to play computer games by either using the keyboard or the mouse. 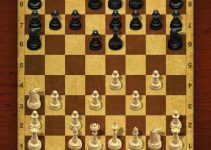 So you want specific keys of your choice to help in gaming. How possible is it? It is possible when you have tools like this on your device. Every game comes with a game controller. You love gaming with some specific keys especially when you frequently use them for other games. You can use the same keys for all games even if it is not the default keys on the game. Set your favorite combination of keys for the best gaming experience. Xpadder mounts the keys in line with the game to offer the same functions and experience no matter which type of peripheral you use. 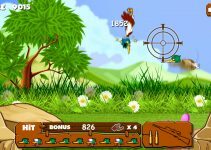 In some game, they are forced to use the functions keys which their placement they are not familiar with. The disadvantage of this is, it reduces the speed of gaming making even a good game boring because of poor performance. You have to concentrate on the positioning of the keys yet you have specific keys which you can use with ease. It is a simple and intuitive application. 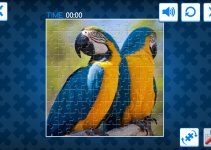 It is part from tools category and is licensed as shareware for Windows 32-bit and 64-bit platform and can be used as a free trial until the trial period will end. 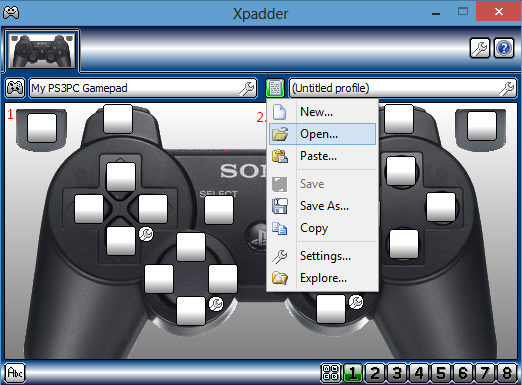 The Xpadder demo is available to all software users as a free download with potential restrictions compared with the full version.